Palácio Tengará, with 141 guestrooms and several spaces for meetings, has opened in Burle Marx Park, a lush setting in this Brazilian city centre. The German company Oetker Collection has opened a new luxury hotel, located in the economic heart of Brazil, the city of São Paulo. Palácio Tengará, named after a local coloured songbird, boasts 141 guestrooms, including 59 suites, overlooking Burle Marx Park. The hotel will also “feature 9 private meeting rooms, including a ballroom for up to 530 guests with terraces overlooking the park. 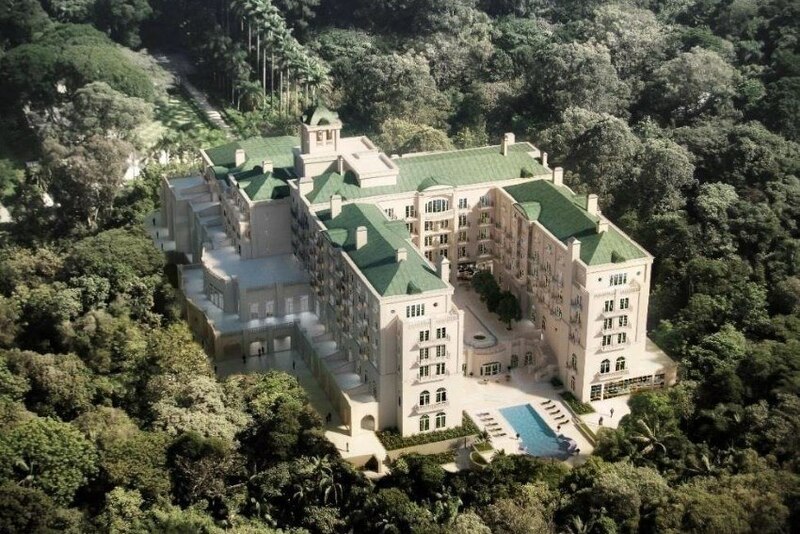 The fitness centre and spa will have their own private garden, and there will be indoor and outdoor swimming pools as well as a kid's club”, said São Paulo Convention & Visitors Bureau (SPCVB) in a press release. “Celso David do Valle has been appointed by Franck Marrenbach, CEO Oetker Collection, as Managing Director of Palácio Tangará and Jean-Georges Vongerichten, world famous chef, will drive the hotel's dining experiences and there will be a signature restaurant, chef's table, a bar, a wine cellar, a lobby and lounge bar, all with outdoor terraces”, the SPCVB announced. The Oetker family, better known for its baking powder and frozen goods business, manages 9 luxury hotels all over the world.